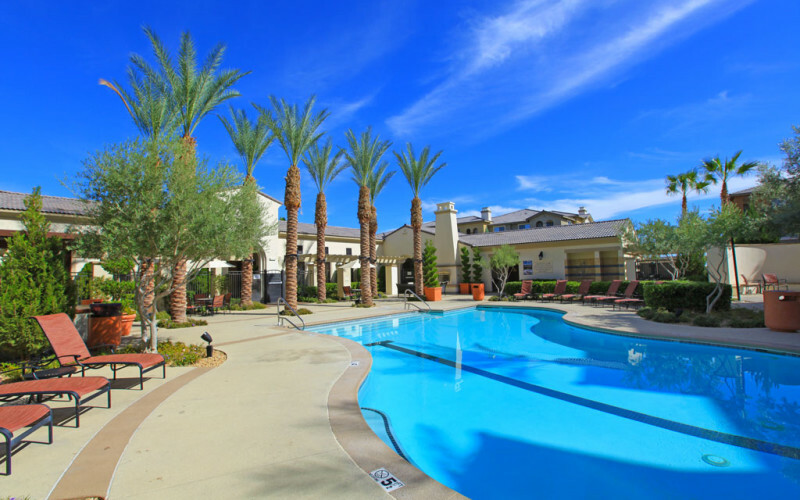 The Loreto apartment community is located in the prestigious Centennial Hills area of northwest Las Vegas. These apartment homes offer spacious one and two bedroom floor plans with a breakfast bar or kitchen island, cherry finish cabinetry, high ceilings and crown moulding, private balconies or patios and in home washer/dryers. 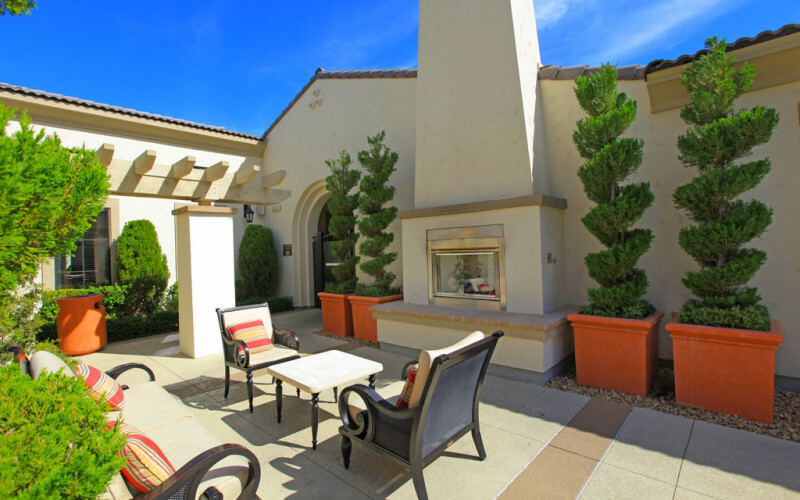 Residents enjoy views of the famous Las Vegas strip and surrounding mountains, a pool and spa with cabanas, an outdoor fireside lounge, a clubhouse, a fitness center, a business center and easy access to the 95 freeway.